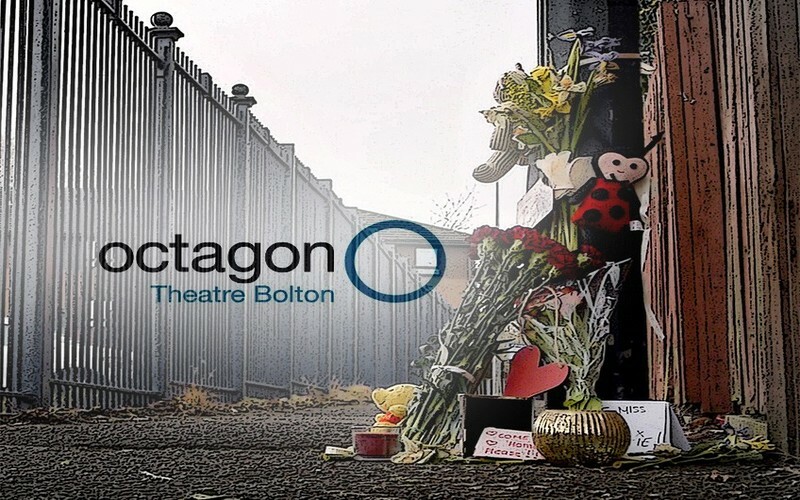 Our fantastic Rick Bithell is currently in rehearsals for REMAINS as part of Bolton Octagon’s REVEAL season, directed by our very own David Crowley. Lottie went missing a year ago on her way home from school. As arrangements are made to reconstruct her last known whereabouts, troublehouse theatre invites you inside the home of Elle and Susan on the anniversary of their sister’s disappearance. Step through the front door and witness for yourself a story of family, loss and identity from award winning writer Alison Carr.